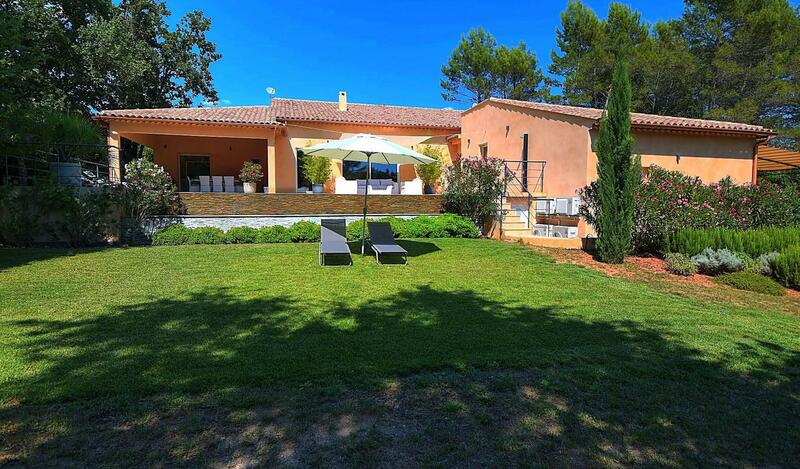 Cotignac, quiet and located on a beautiful plot of over 4000sqm flat and landscaped, you will find this beautiful house with contemporary architecture and impressive volumes. With its large living room opening onto a terrace and infinity pool and modern kitchen with covered terrace, the villa offers 4 en suite bedrooms with private bath/showerroom and independent terraces. 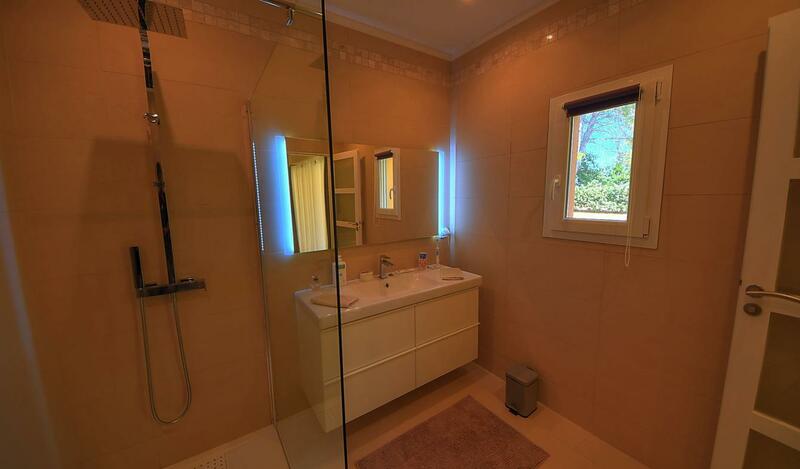 Electric portal, drilling, large basement, so many benefits that make this property a real jewel. Our favorite!